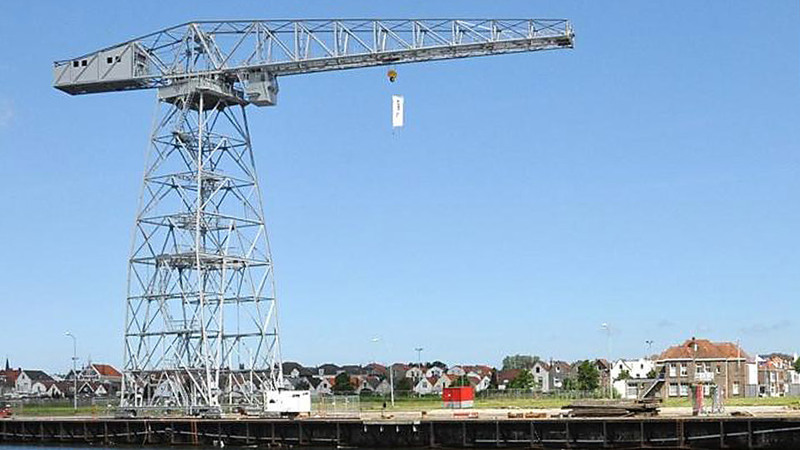 Our activities are focused on optimizing the reliability of your crane. When we execute a revision to your crane, we identify what could be improved, but we also determine what is in good condition. 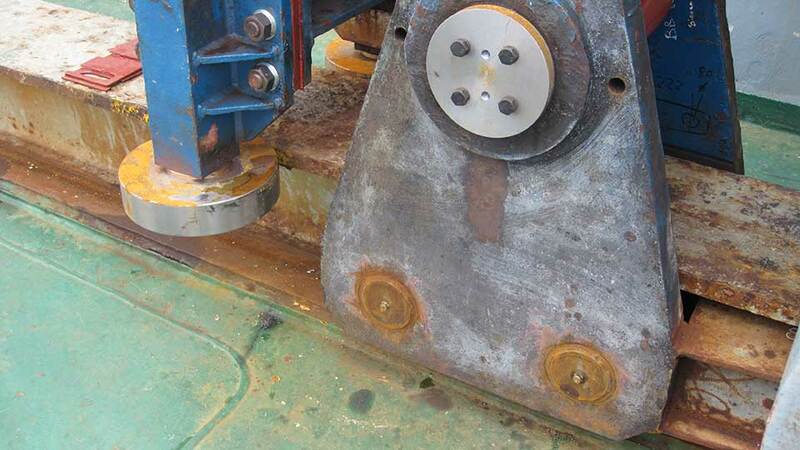 Our focus is onto the wear parts and the sensitive parts of the drive lines, but also the base of the crane is taken along. Based on our findings, in mutual consent the required actions will be executed immediately. Revision work in all conceivable forms can be carried out by us. The overhaul of a gearbox or replacing the entire driveline. 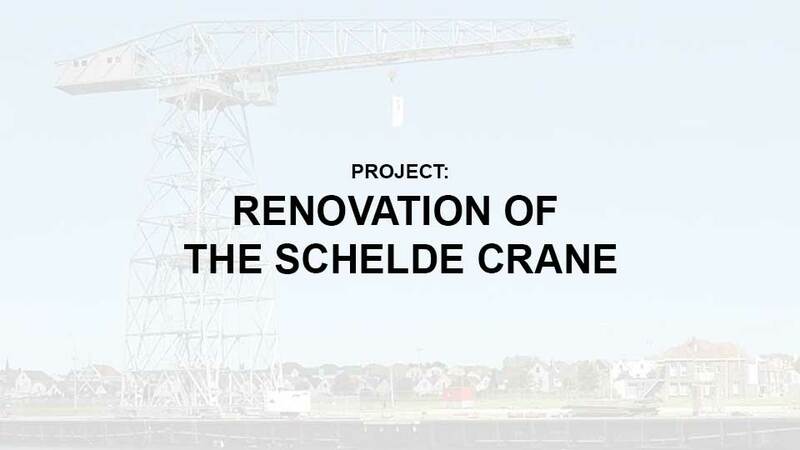 And also the overhaul of the entire crane, whether or not modernizing the installation is part of our work.